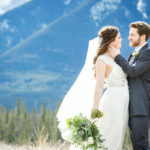 That wraps up our 30 Tip series for Planning a Canadian Destination Wedding in Banff, Canmore, Lake Louise and Jasper. Hopefully, the tips have been helpful! Planning a destination wedding in the mountains can sometimes require a little extra work especially if you are planning from a great distance away and aren’t able to visit your vendors directly. It’s important, however, to make a connection with the local vendors, whether through a local wedding planner or via email, Skype or telephone, to get answers you need. If you can, rather than signing a contract site unseen, visit the destination at least once prior to your wedding. If this isn’t possible make sure you get recommendations from friends or other vendors you trust, and check out the tourist reviews or forums. As well, carefully review your contracts so you know exactly what is and isn’t included, and so there aren’t any surprises such as surcharges or late fees. As we’ve outlined throughout our series there are some special considerations for a destination wedding in the mountains. Of course, getting to and from your destination wedding, accommodations and weather are all important factors. If you’ve missed some of our tips we’ve compiled the links to all 30 tips here for easy reference. Of course, we will continue to have lots of tips for planning your dream wedding in the beautiful Rocky Mountains right here on our blog! 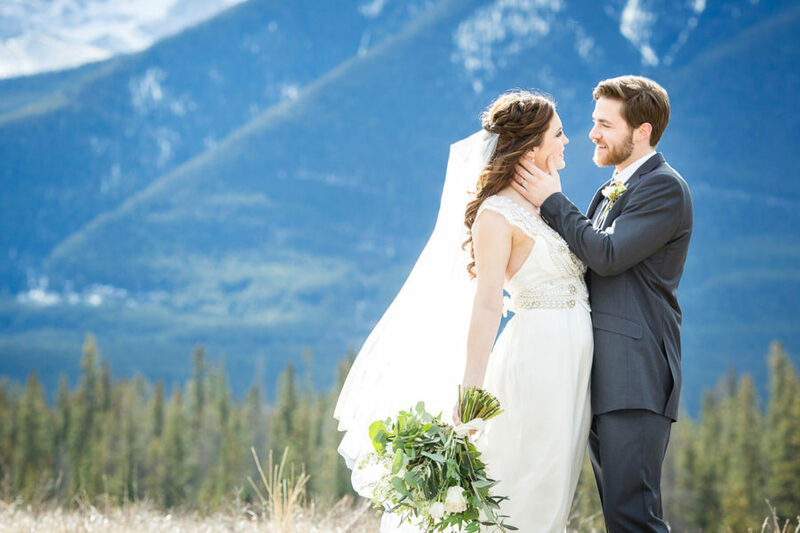 If you have any questions at all regarding planning your Canadian Rocky Mountain wedding, feel free to contact Naturally Chic at 1.888.679.9056 or info@naturallychic.ca. Thanks again for stopping by and happy planning! Tip #1 – Start your wedding planning early. Tip #2 – Consider an “all in one” venue to have your ceremony, reception and guest accommodations all in one place. 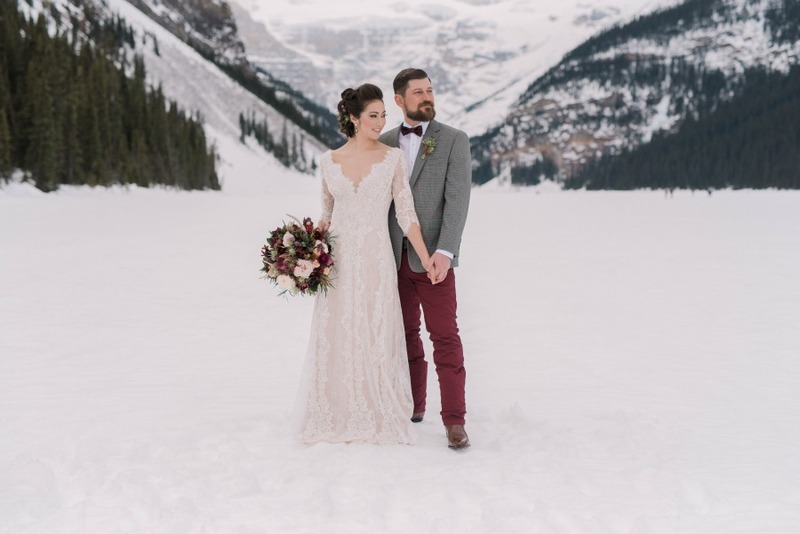 Tip #3 – If you’re having an outdoor ceremony within Banff National Park then you will need to submit a Banff National Park Application Form. Tip #6 – If you are planning a wedding anywhere in a Canadian National Park then you and your guests will require a Park Pass. 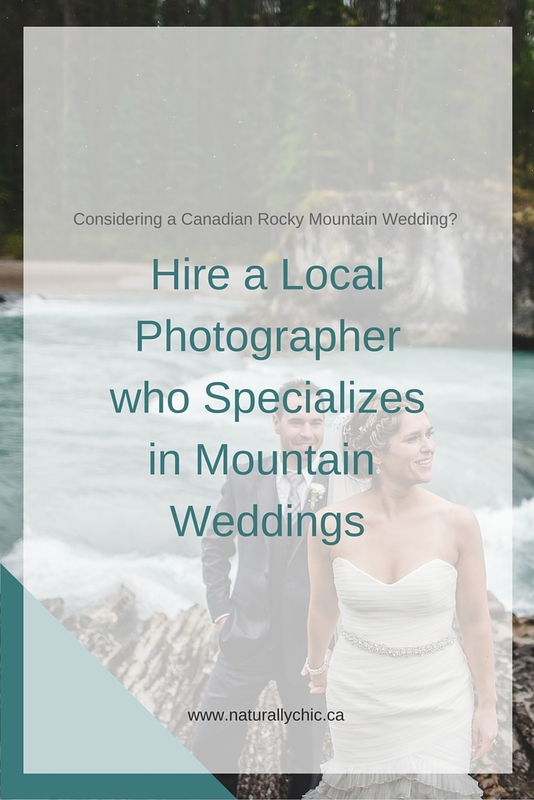 Tip #7 – Consider hiring a wedding coordinator who specializes in mountain weddings in the area you are getting married at. Tip #10 – The Canadian Rocky Mountains are a perfect destination not only for a wedding, but also a honeymoon. Tip #12 – Consider road conditions on the mountain highways especially in the winter. 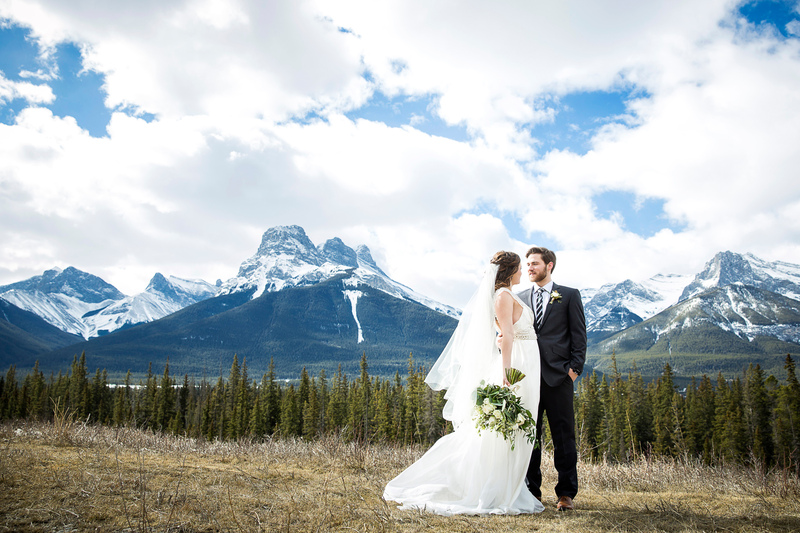 Tip #15 – Consider Canmore for your accommodations for your Rocky Mountain Wedding. Tip # 22 – Have all your guests stay in the same location if possible.